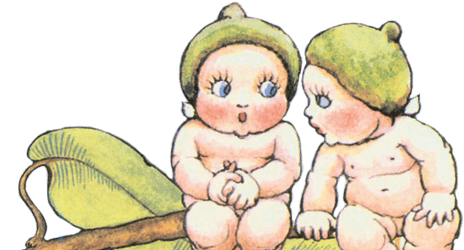 The State Library of NSW holds a remarkable collection of May Gibbs’ works deposited into the Mitchel Library in 1970 by the copyright holders, The Northcott Society and Cerebral Palsy Alliance. The Library has digitised the material to make it accessible to all Australians. 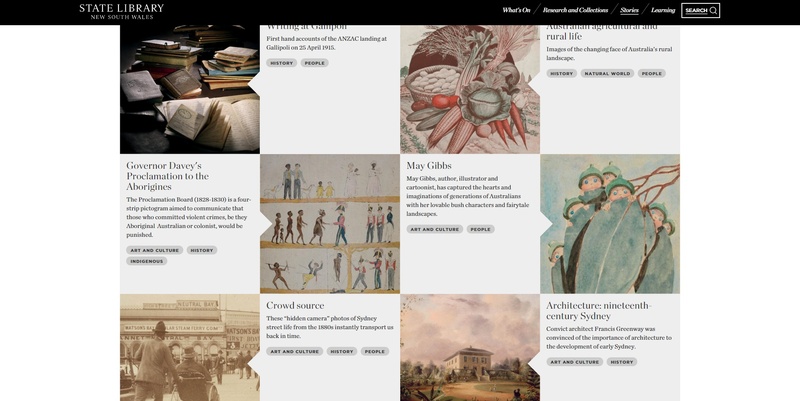 The collection is featured as part of the Library’s ‘Stories’ collection which showcases people, places and ideas inspired by the Library’s collections. Browse the May Gibbs Stories collection here.